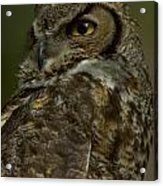 Great Horned Owl galaxy s8 case by Don Baccus. Protect your Galaxy S8 with an impact-resistant, slim-profile, hard-shell case. The image is printed directly onto the case and wrapped around the edges for a beautiful presentation. Simply snap the case onto your Galaxy S8 for instant protection and direct access to all of the phone's features! 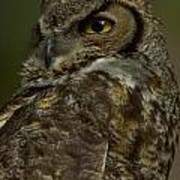 There are no comments for Great Horned Owl. Click here to post the first comment. 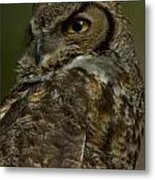 I'm a nature photographer based in Portland, Oregon who specializes in birds and marine mammals. I've been published in a wide variety of regional, national and international magazines, books, etc. If you're interested in a subject that you don't see represented here, please feel free to contact me to see if I might have a suitable photograph in my files. Profile photo copyright Efren B Adalem, "Ooh, Look! 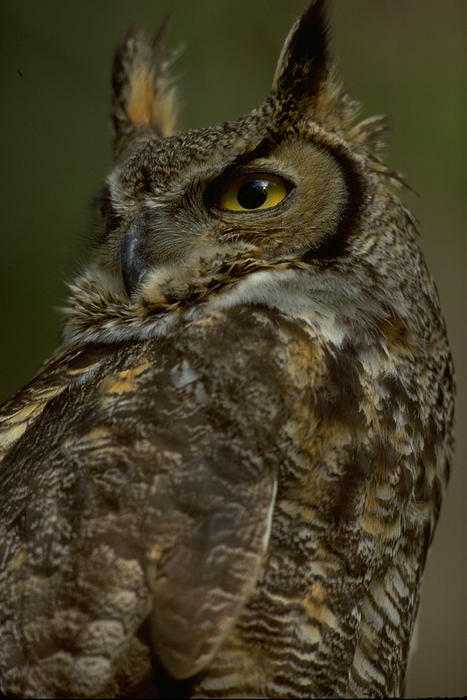 Photography", 2013.